When you're assembling a crack team of judges, credentials matter. When you're assembling a crack team of judges, credentials matter. That's why Chuck Norris presided over that one beauty pageant, and why we looked to our famous chef friends to tell us the best burgers they've ever eaten. Now, their culinary voyages are being put to the benefit of everyone. Here are the best burgers these chefs have ever had, and where to find them. 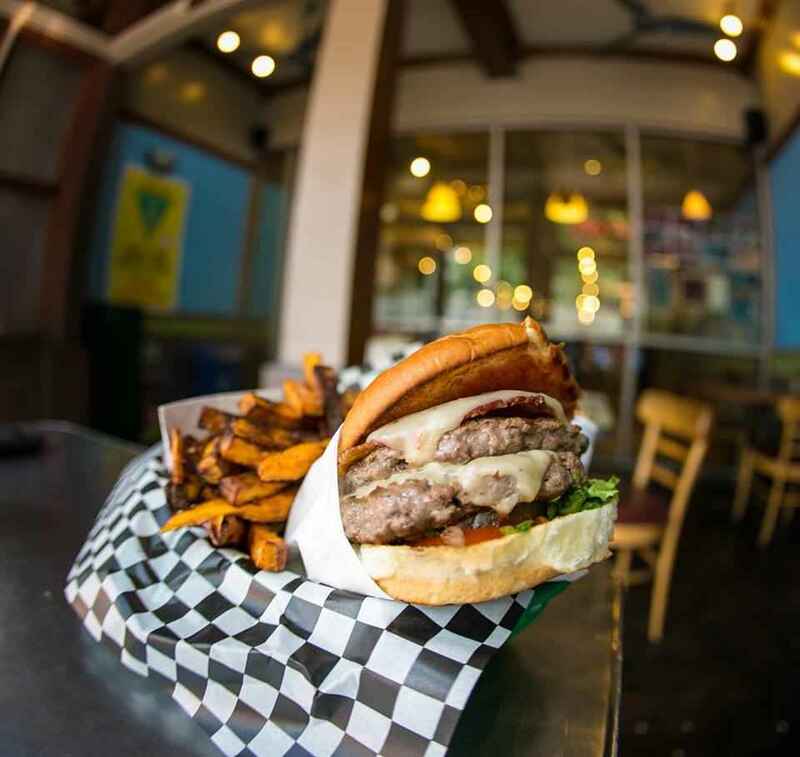 "If I'm in Austin and I need to get my burger fix, I head to Wholly Cow Burgers. I order the Heavenly Double with cheddar, and it comes fully dressed with lettuce, tomato, onions, pickles, mustard, and ketchup. It's served on a King's Hawaiian sweet roll. The meat is pasture-raised and grass-fed and finished in Fredericksburg -- the cattle are treated humanely and lead stress-free lives and promote high omega 3s. Plus, it's delicious." 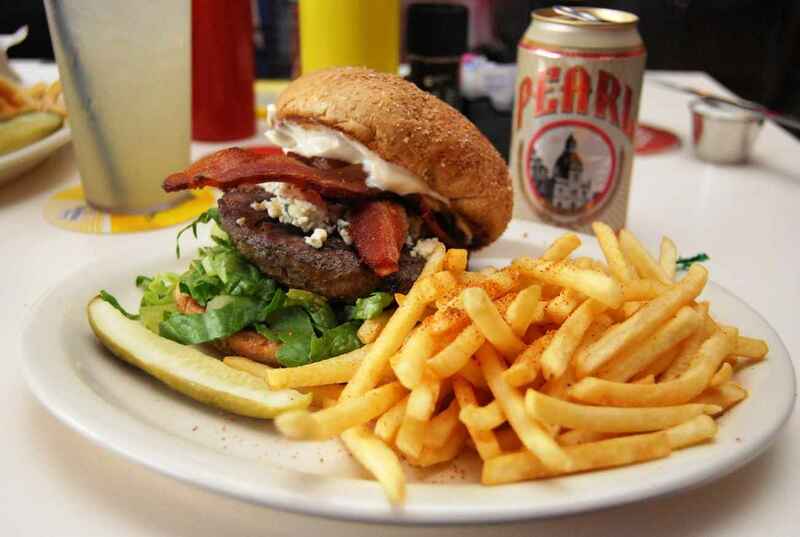 "If I'm in the mood for a burger, I head to one of my favorite spots: Bartlett's in Austin. Their burger is the perfect combination of meat, bacon, and cheese -- the only toppings I like." "This burger is great. It's a big burger, it's really juicy, and most importantly, it's seasoned really well." 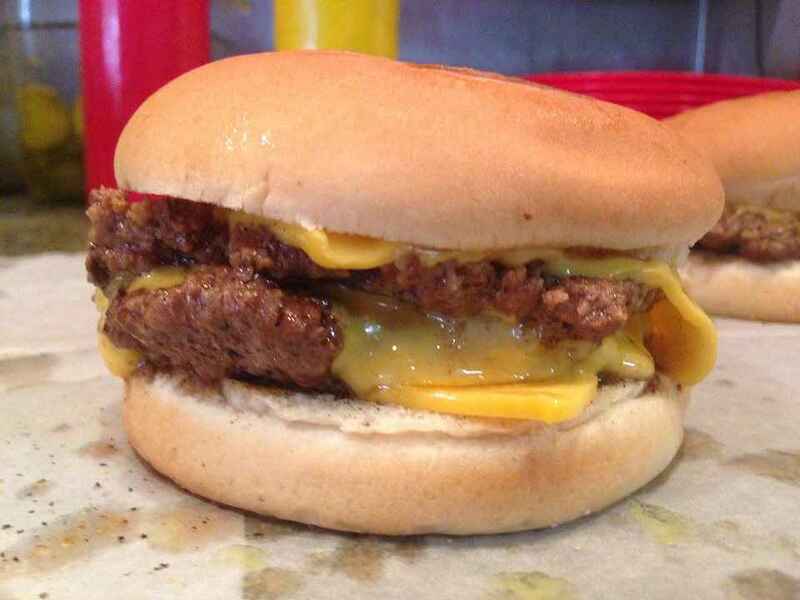 "The best burger in the world is from Dyer's Burgers in Memphis. The burger is smashed and fried in 100-year-old burger grease. This may sound disturbing, but the oil is filtered nightly and replenished as it diminishes. Imagine cooking some garlic in oil, then straining it out. You would have garlicky oil. Now do that for 100 years and you would have a WMD of garlic. That's what they do with their burgers, and the sheen of grease that coats each patty is like bone marrow, distilled. The Dyer's burger would easily be considered for my last meal." 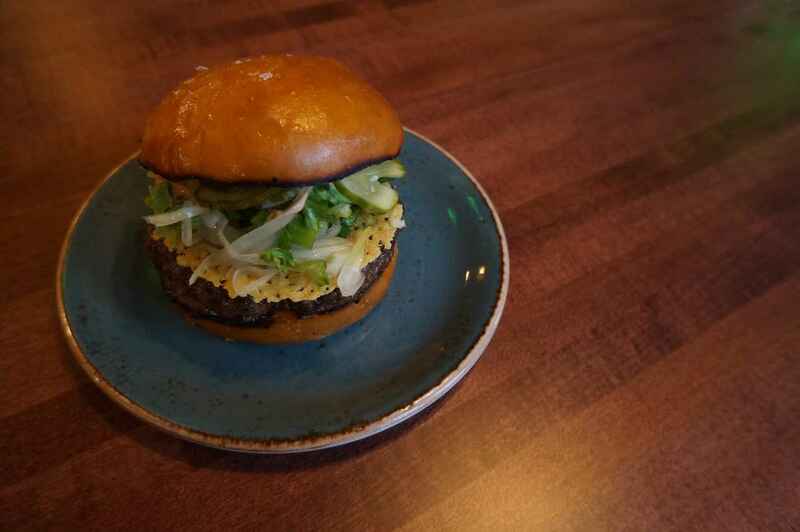 "The best burger I've ever had was at Alden & Harlow in Cambridge. It's called the Secret Burger, but I guess it's not really a secret anymore. 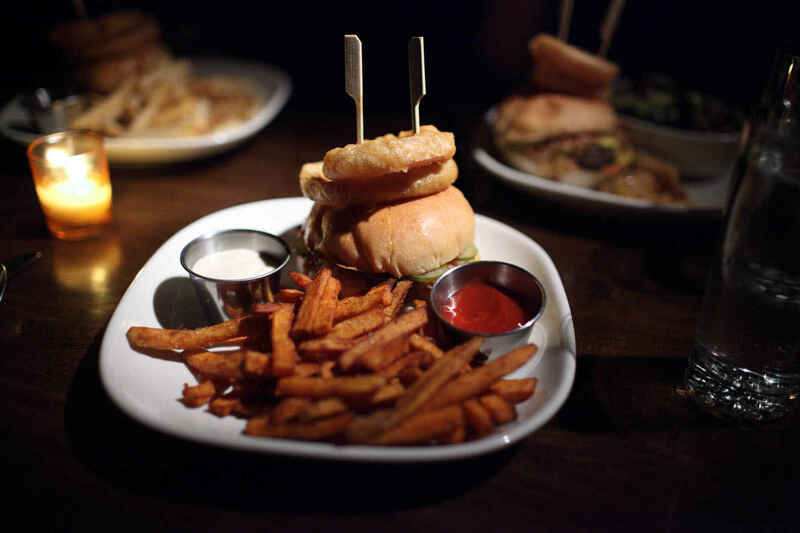 It's served on a buttered and grilled house-made Parker House bun. Grilling the bun is key. The patty is a perfect mix of brisket and short rib. I've never had a burger melt in my mouth before. It's topped with aged cheddar, baby lettuce, onions, and a 'secret' sauce that is kind of cheesy and pickle-ish at the same time. Don't tell anyone about this, because they only make a limited quantity per night, and I need to make sure I can still get one." "Any one of the burgers at my friend Josh Capon's place Burger & Barrel. If forced to pick, I'd say the Double Bacon Mangalitsa Pork Burger. He had me at Mangalitsa, which is a type of pig -- so delicious!" Head to Thrillist.com for 6 more chefs and the burgers they consider to be the best in the country!